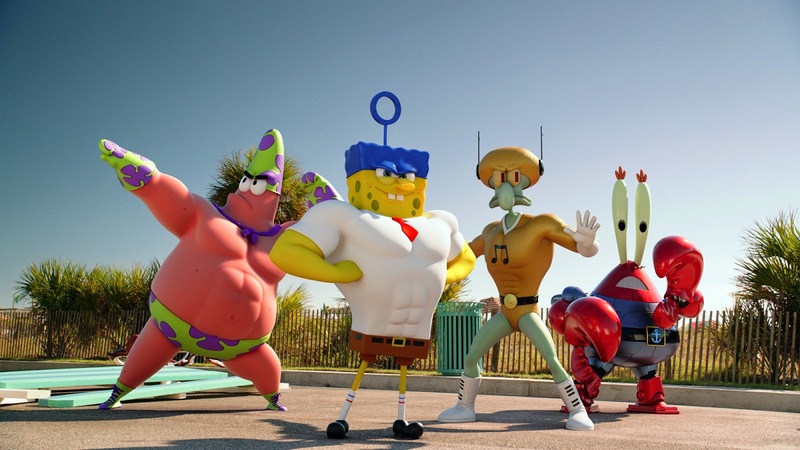 The Spongebob Movie Sponge Out of Water – He looks smart: he’s got five heads! Any fans of Spongebob out there? Do you think the film will be any good? Share your thoughts below!